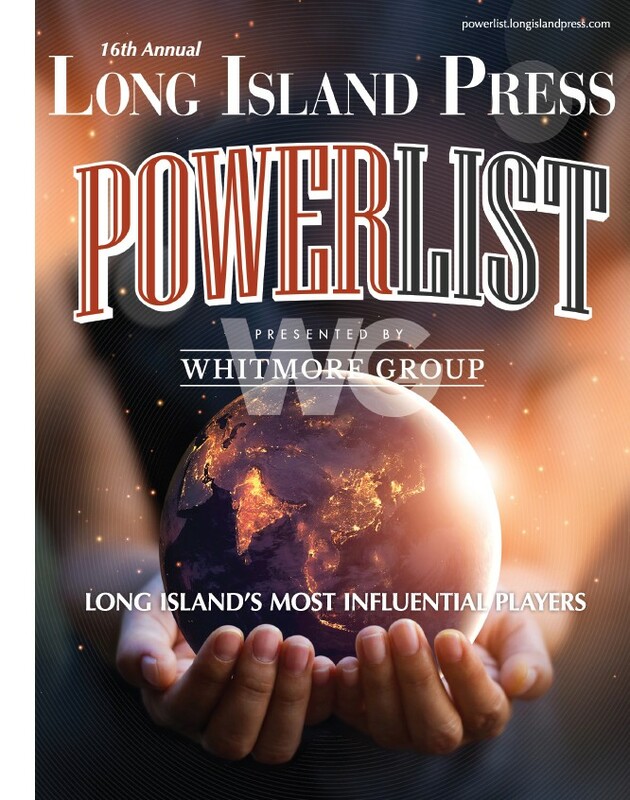 Morey Publishing, parent company of the Long Island Press, recently added another client to its roster. Mayava Capital is a premium alternative lending brokerage platform that matches small businesses seeking financing with high-quality lenders in the United States. Alternative lending has grown exponentially over the past several years to meet a growing demand for small business financing in America. Known also as marketplace, or peer-to-peer lending, alternative funding’s impressive growth can be attributed in large part to the congressional restrictions put in place following the global financial collapse of 2008 and 2009. Many are familiar with some of the larger players in the alternative financing arena, such as Prosper, Lending Club and OnDeck; the latter two companies recently went public, and Prosper is likely to do the same in 2016. The staggering growth and success of these companies has led to an explosion of new entrants into the marketplace lending industry. As a result, the face of small business and consumer lending has changed dramatically in the past five years, with automated application and credit decision tools taking the place of traditional underwriting and human interaction. Mayava Capital was founded to assist borrowers who have been frustrated by red tape and higher borrowing criteria thresholds. The website mayavacapitalfunding.com was established to provide useful information to prospective borrowers, and help them navigate the sometimes-confusing world of online lending and alternative finance. The core of the platform is based on complete and total transparency with respect to borrowing online. There is no cost to apply for funding, and the commission structure is clearly and plainly stated. Morey Publishing is a digital marketing and strategic advisory firm based on Long Island. Its clients include Competition BMW, Bethpage Federal Credit Union, Hofstra University, American Organic Energy, Pieper Bar Review, A-1 First Class Moving & Storage, MerchantPro Express and Alure Home Improvements, among others. 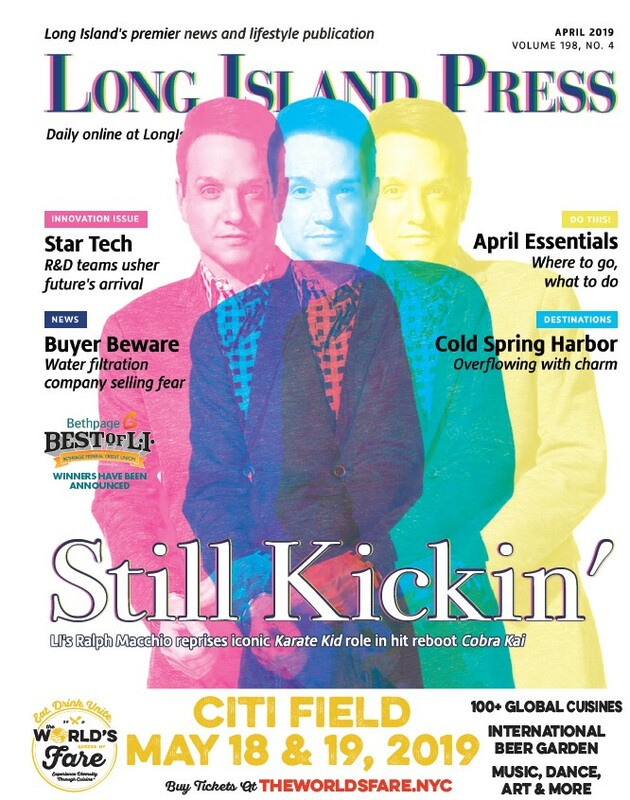 Morey Publishing was founded in 2002 when it launched the Long Island Press, an award-winning alternative news publication that went strictly digital in 2014.